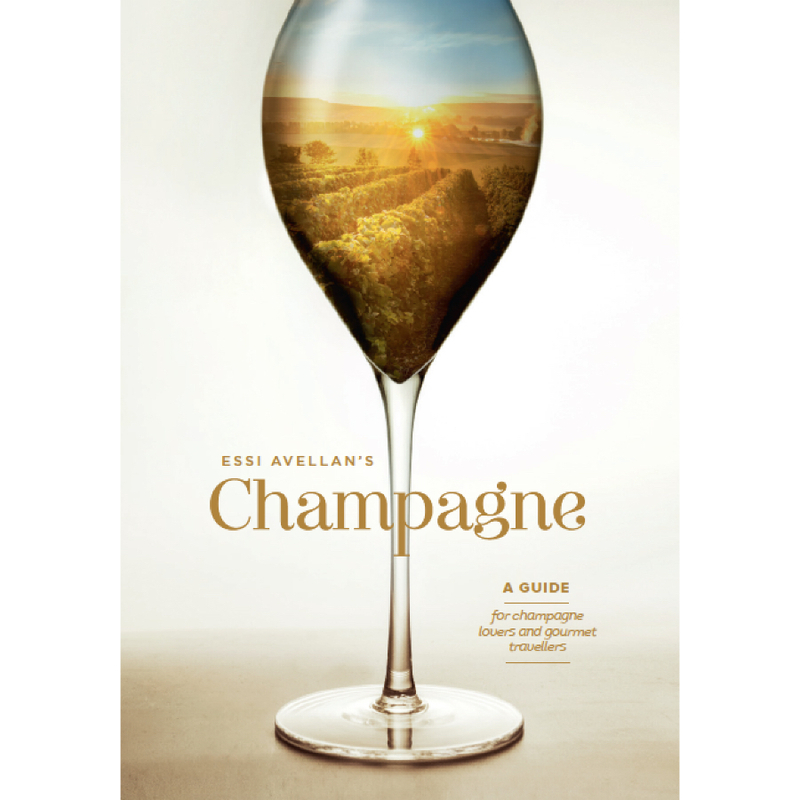 This book will not only help you with buying and enjoying champagne, but also take you on an armchair tour of Champagne. And when you decide to actually travel there, it will assist you in arranging the journey of your dreams. Essi starts exploring each sub-region with the help of a map, followed by a presentation. 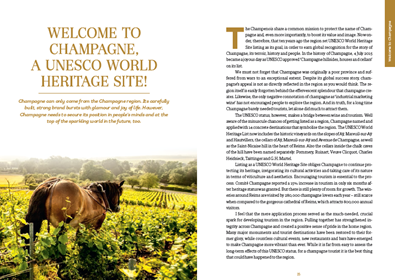 If you are only interested in an armchair trip at the moment, skip the 'Planning your trip' section and go directly for an introduction to the basics of champagne. After the winemaking process, we explore the whole spectrum of champagne styles before finishing by giving you some helpful tips on how to best enjoy and store your champagnes. 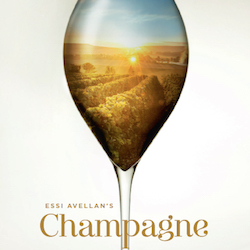 Essi shares all the essentials of each estate and encourages you to get to know their champagnes and to visit them. She goes through the backgrounds of the wineries and their personalities, while giving an overview and assessment of their entire champagne portfolio. 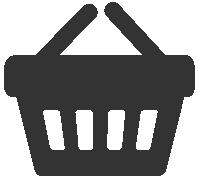 Based on her experience, Essi recommends the most interesting sights, best restaurants and nicest places to stay overnight in each sub-region. 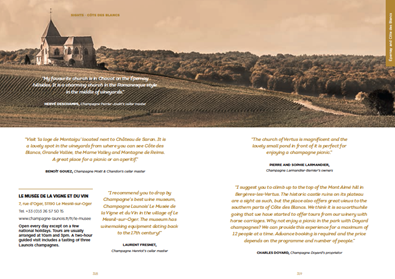 In this book, the owners and cellar masters of champagne estates also reveal their favourite places across Champagne. 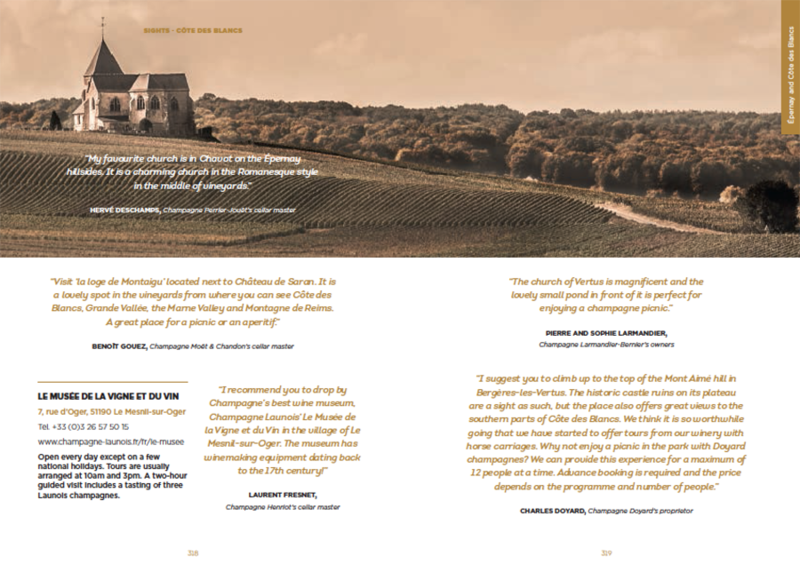 The first part of this book ends with vintage descriptions of the latest twenty vintages on the markets. 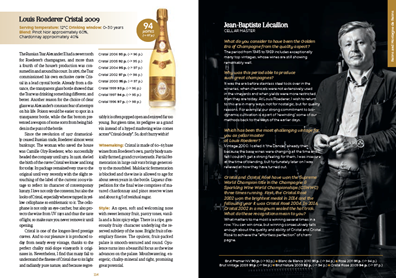 Foreword to the book has been written by Champagne Dom Pérignon’s cellar master Richard Geoffroy. Photographs are taken by the native Champenois Michael Boudot.